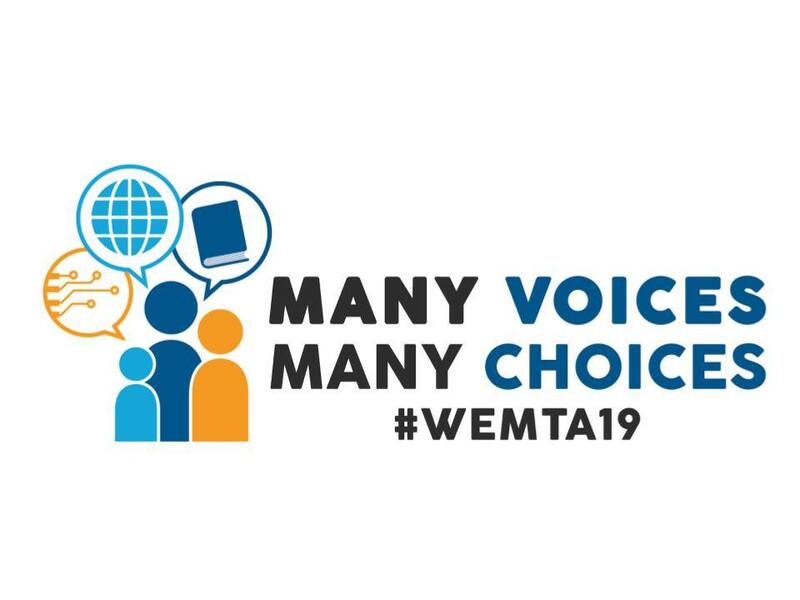 We will have a booth at the upcoming WEMTA Conference, March 31 – April 2, 2019. We’re looking forward to sharing our desire to help libraries get the best out of their catalogs. Come visit us in our booth!